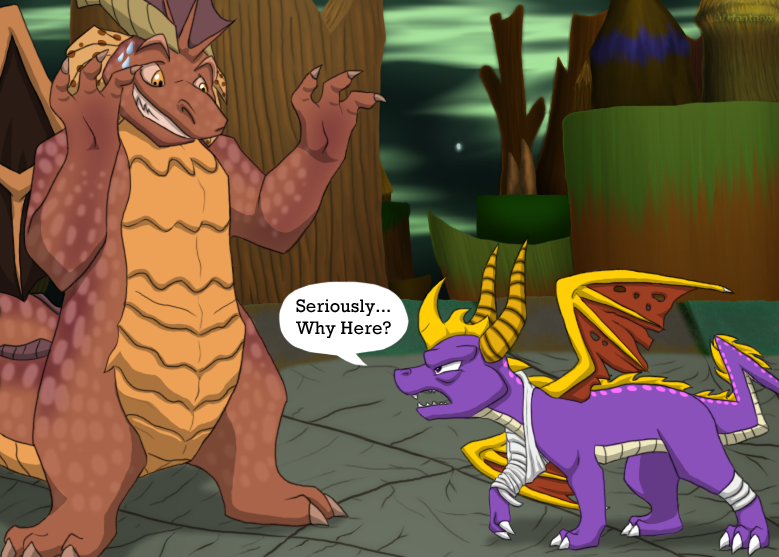 darkSpyro - Spyro and Skylanders Forum - Spyro the Dragon - A new 13 lives later meme? 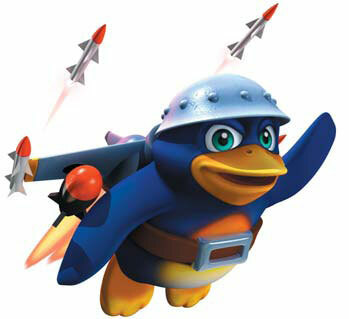 darkSpyro - Spyro and Skylanders Forum > Spyro the Dragon > A new 13 lives later meme? remember that place? Well, 40+ lives later ... still not to the top tower. 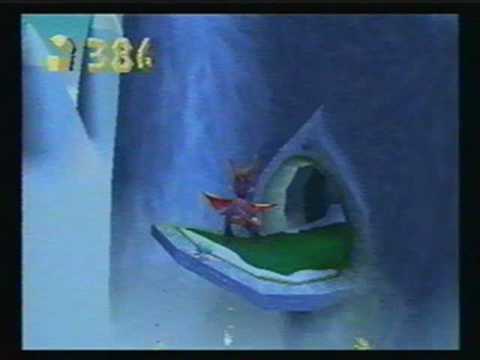 actually, tree tops wasn't too bad, though i do have a problem getting to the last dragon there on a far away platform, got to figure out how to get the supercharges to get me to that one ramp. never figured out how to get to the one ramp while supercharging and get to there. good news, finally got the peak tower, now need to get to platform in tree tops.